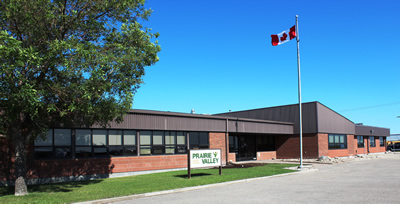 Prairie Valley School Division is currently examining the construction of a new replacement regional high school or the modernization of Greenall High School with the construction of second collegiate high school. The School Division is beginning the consultative stage of this long-term project. Input from area residents is requested with regard to the following potential options. Last day to fill out the survey is Monday, May 16.